This unit (all main level) is situated on the 2nd floor of a secure building with an elevator, intercom and garage parking with 2 reserved parking spaces in the lower level. You'll love the open floor plan and all of the updates including new thermal tilt windows with transferable warranty, fresh paint, new light fixtures and flooring.The kitchen is updated with all new stainless steel appliances that include an electric range, refrigerator, dishwasher, microwave and disposal. Very nice breakfast bar, pantry and wood flooring. The master suite is spacious and offers 2 mirrored closet doors with organizers and full master bath. 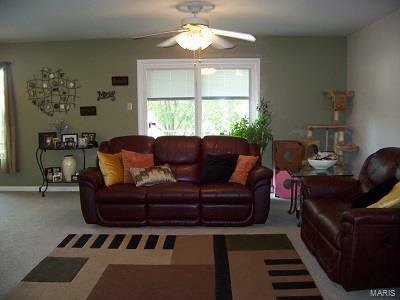 There is plenty of storage space in the main floor laundry room and an additional area in garage. The living room, dining room and kitchen are all open and great for entertaining. Living room walks out to the balcony and a great place to enjoy your morning coffee. 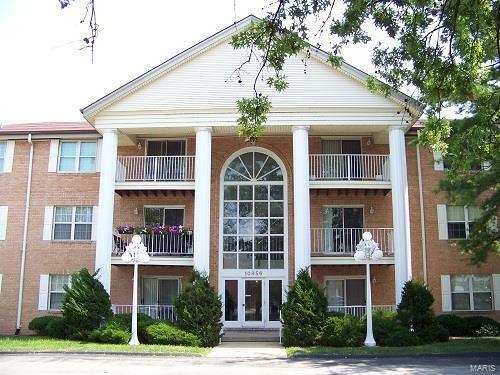 Building and condo are Handicap Accessible. Cross Street Address Baptist Church Rd.